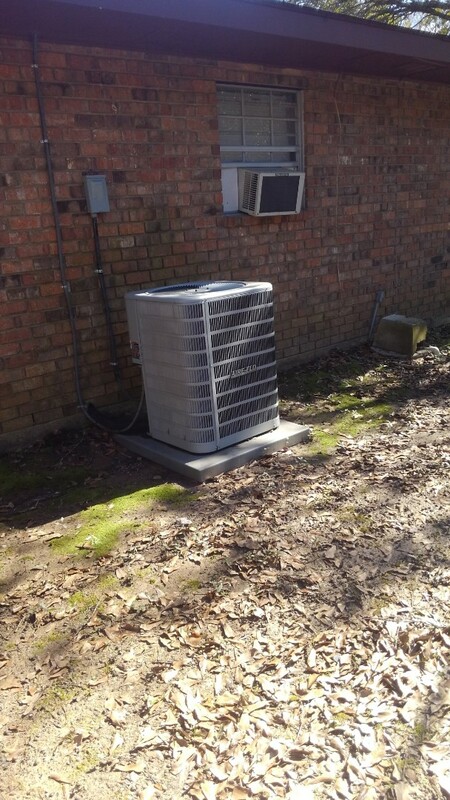 Smith Air Conditioning provides the residents of Sunset, LA with multiple Air Conditioning services like preventative AC maintenance and AC replacement services. 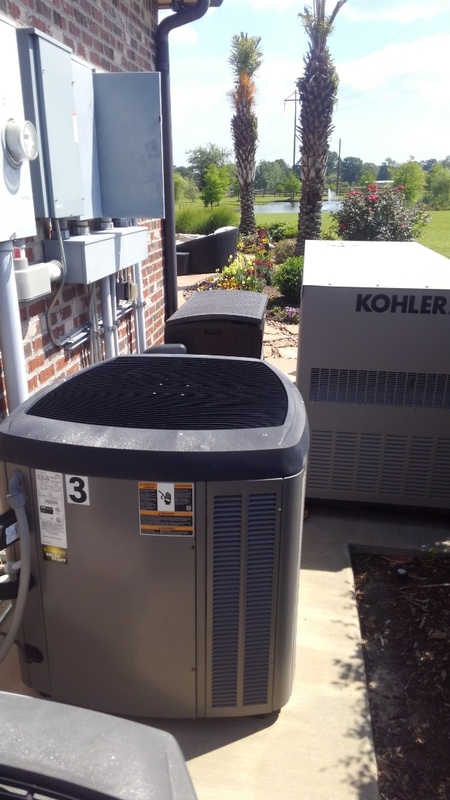 We also provide commercial services, including AC repair. Our Technicians are factory trained and available to provide you with service 7 days a week. Check out our reviews to see what residents of Sunset, LA have to say about our fast, friendly and expert service. 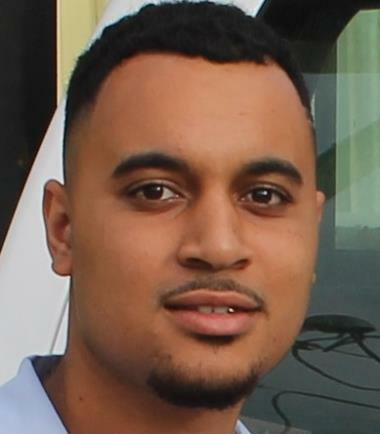 Mr Danny was very professional and very nice to talk to in other words he is good at what he does. Would highly recommend!! Loved our technician that came out he was so nice and polite! The guys worked hard and diligently. They were professional and seemed very focused on the work. Dallas patiently explained the system and the thermostat. Phil, the salesman was also patient/professional and allowed me time without pressure to choose the unit best for me. 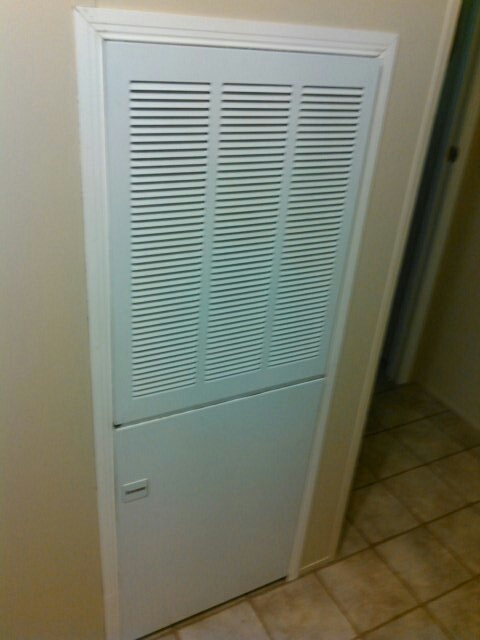 Also, without the Lowes loan and interest/ APR offered, I would not have been able to buy this unit. The loan process was fast and painless. Cory is always professional and works efficiently. 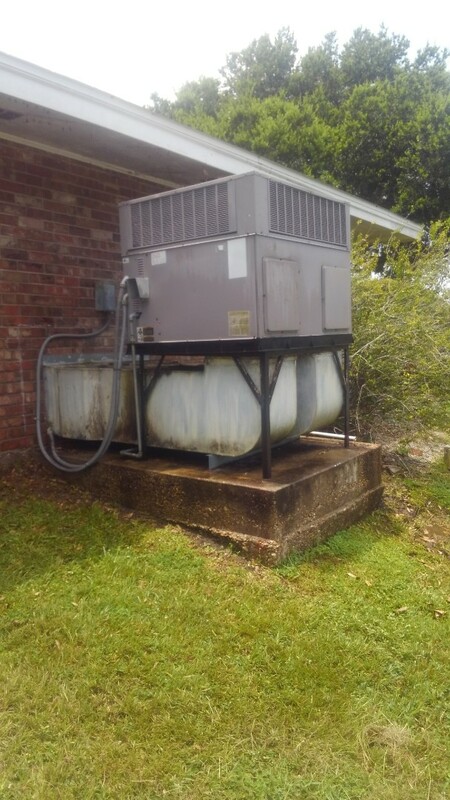 Did service call on trand system and added frenon and replace dual run cap. 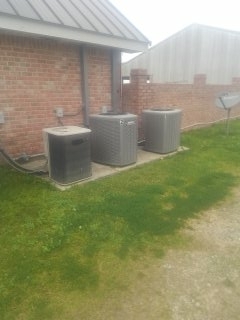 Did heating tune up on trand system and replace filter. 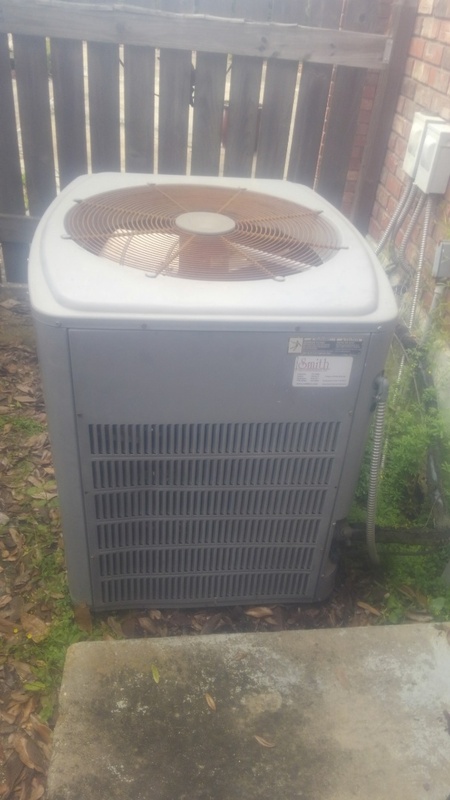 Did heating tune up on Aire Flo unit and replace filter. 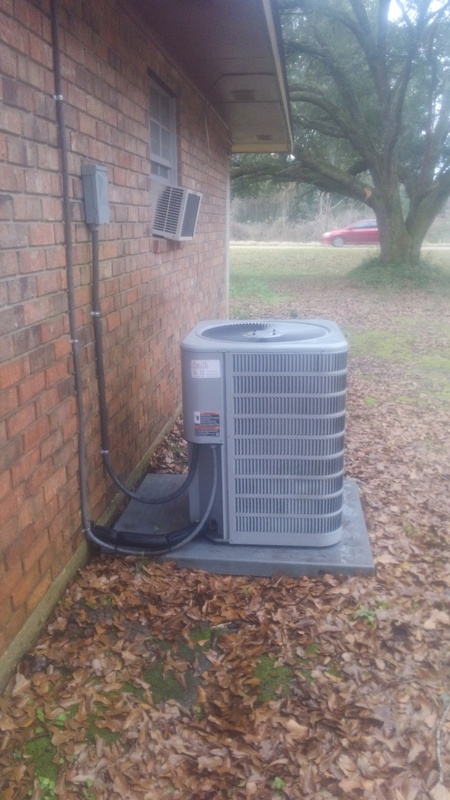 Did heating tune up on Lennox system and replace filter. 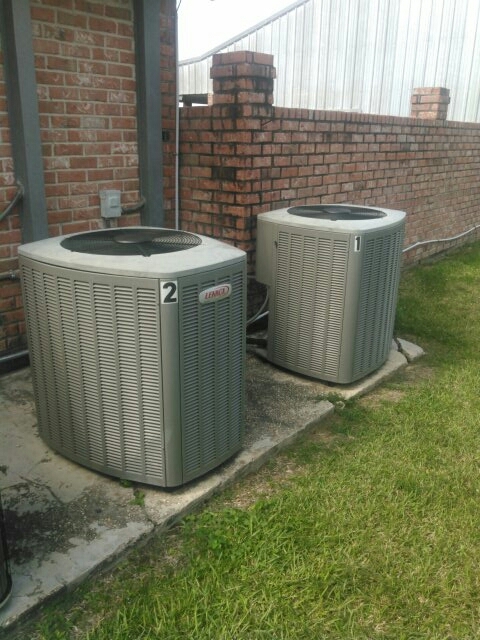 Did heating and cooling tune up on Lennox system and replace filter. 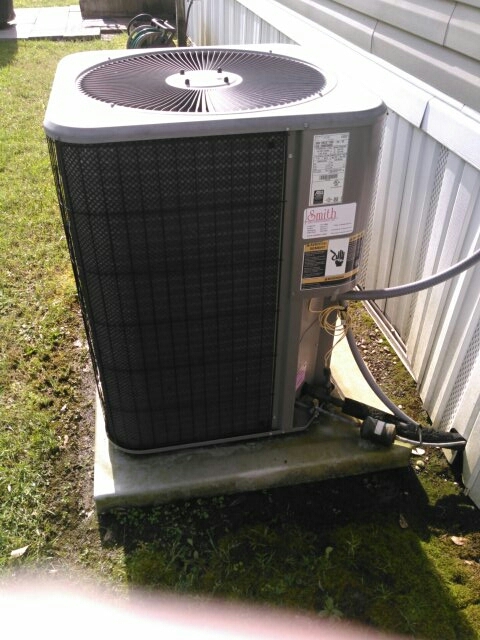 Did cooling tune up on carrier package unit. 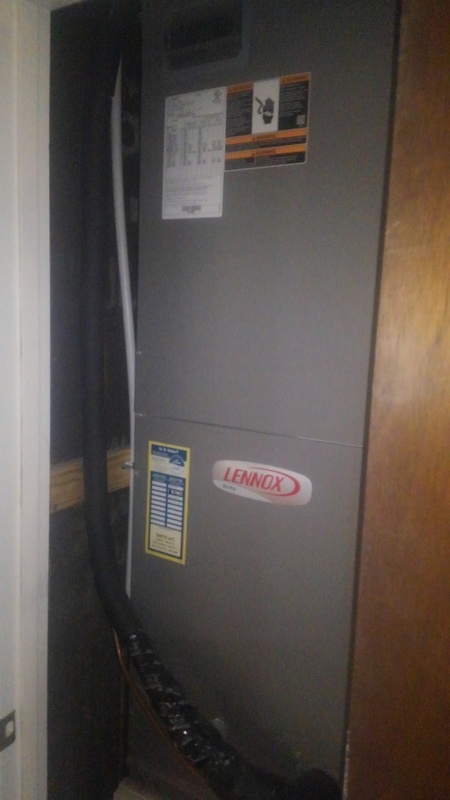 Did service call on Lennox system and added frenon. Preventative maintenance on 2 electric air handlers. 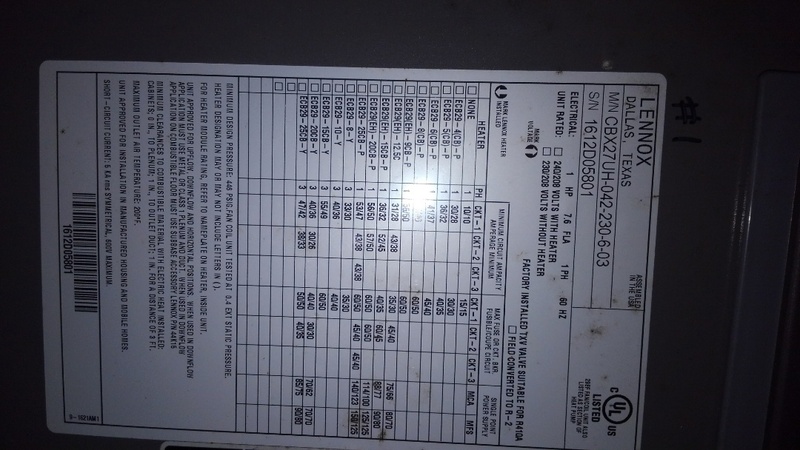 Did service call on trand system and adjusted charge. Did service call on trand unit. 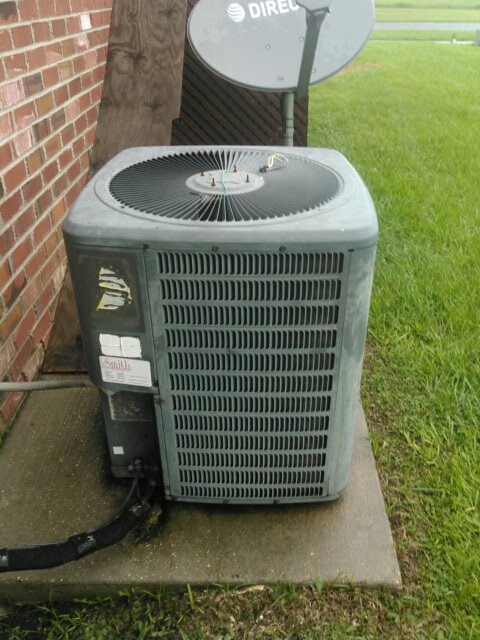 Did service call on Lennox unit, s and replace evap coil. Replaced dehumidifier control board. In warrenty. 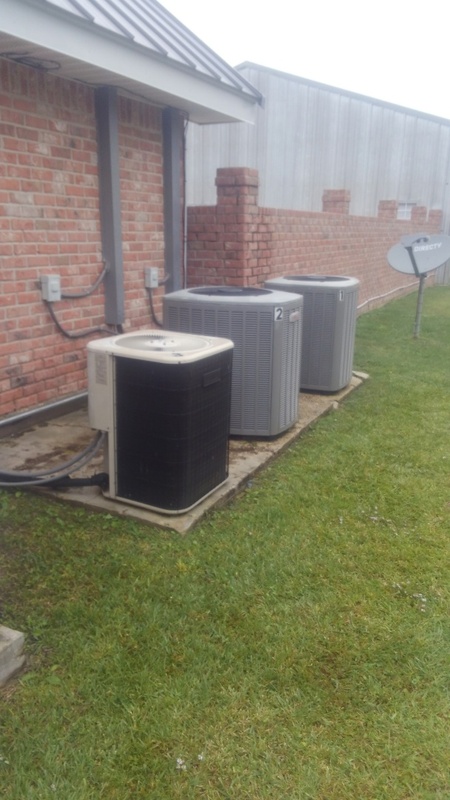 Did service call on Goodman unit. 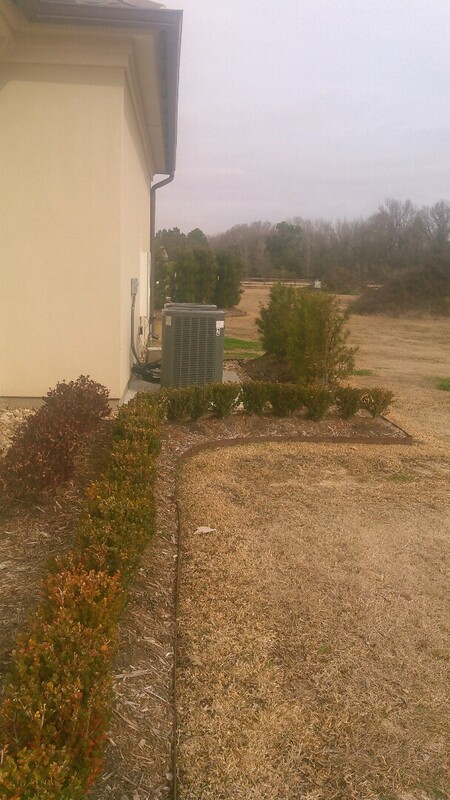 Did service call on Intertherm unit and replace evap coil. Did cooling tune up on Lennox unit and added Freon. Did service call on trand system bad control board.